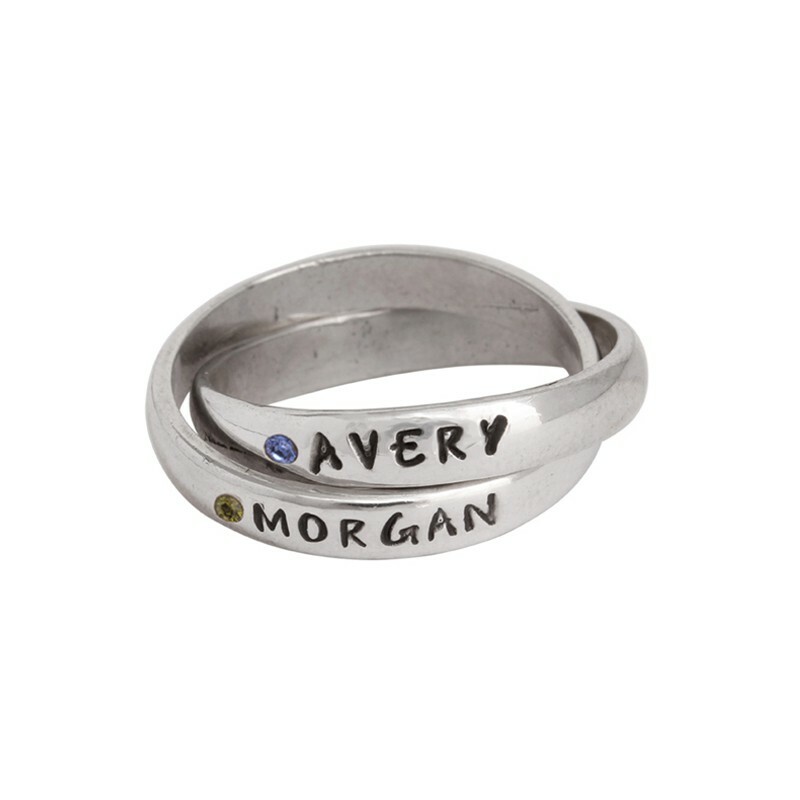 All grandmas need a little bling! 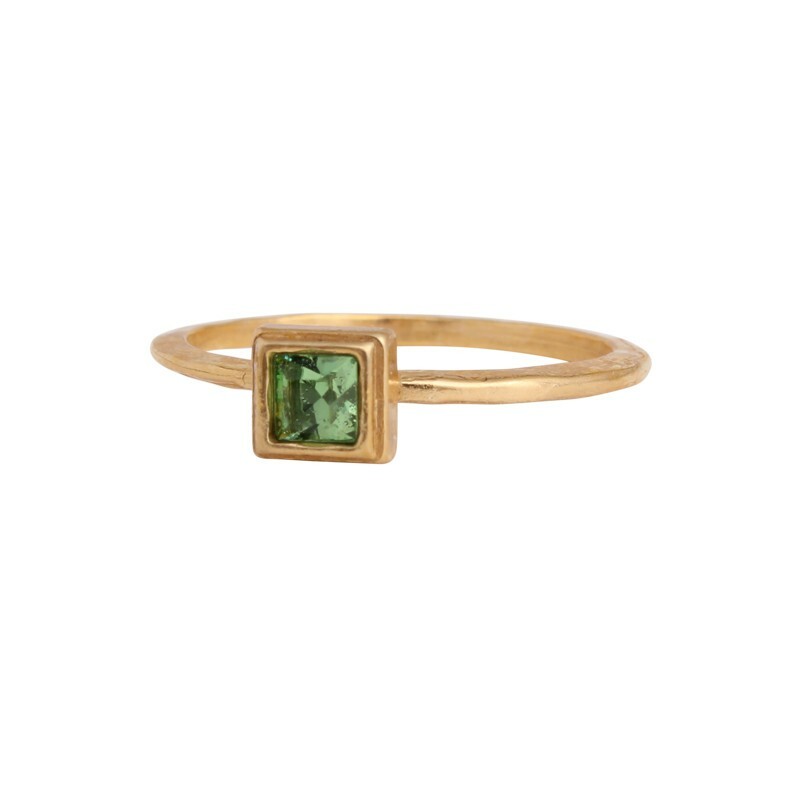 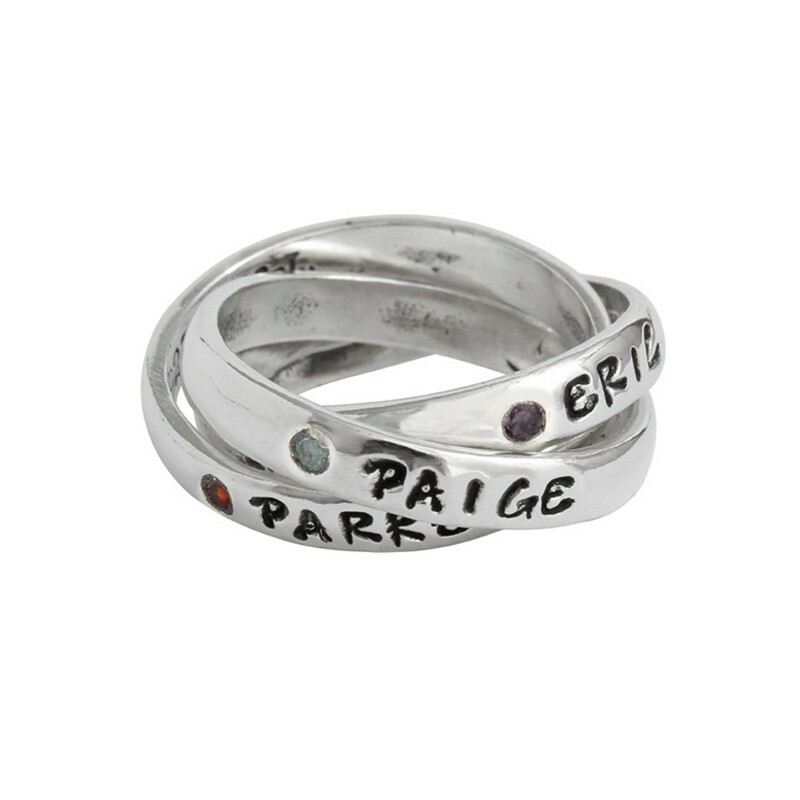 Bring style to your grandmother with our personalized stack birthstone rings. 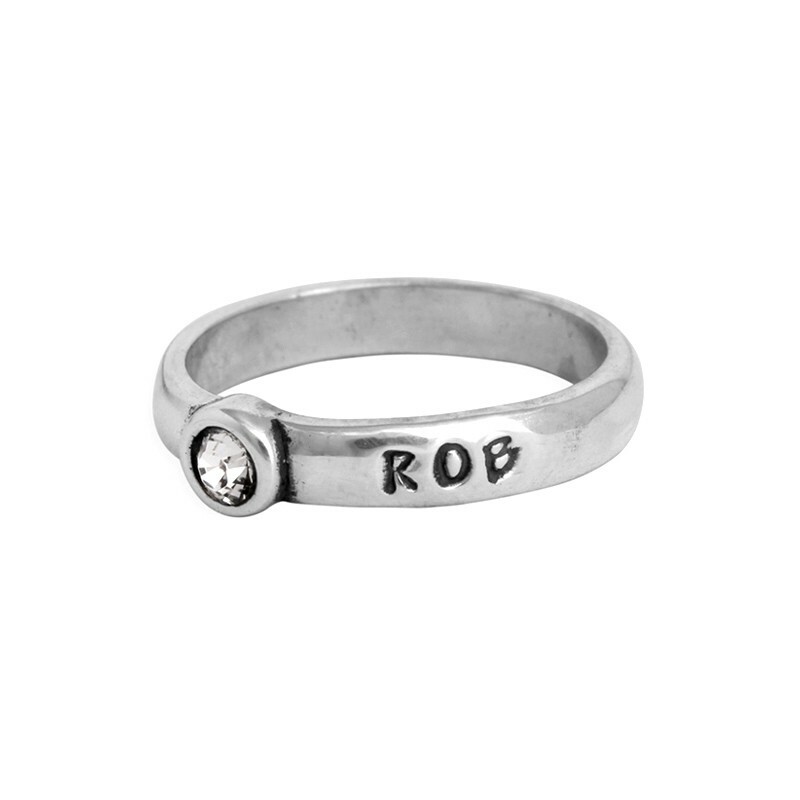 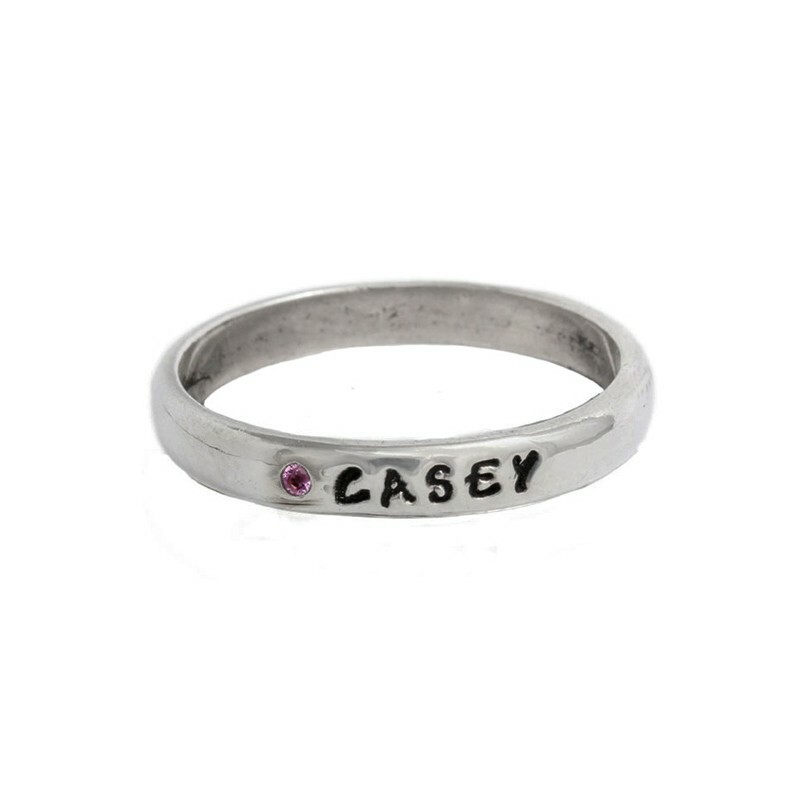 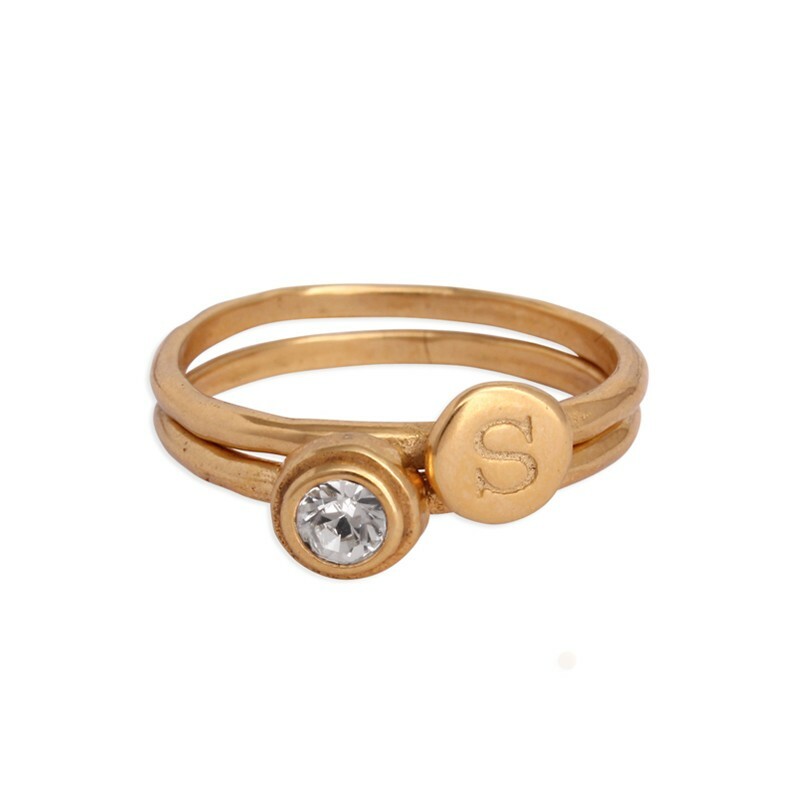 Select from our stamped name rings with birthstones or our stack birthstone rings paired with stacking initial rings. 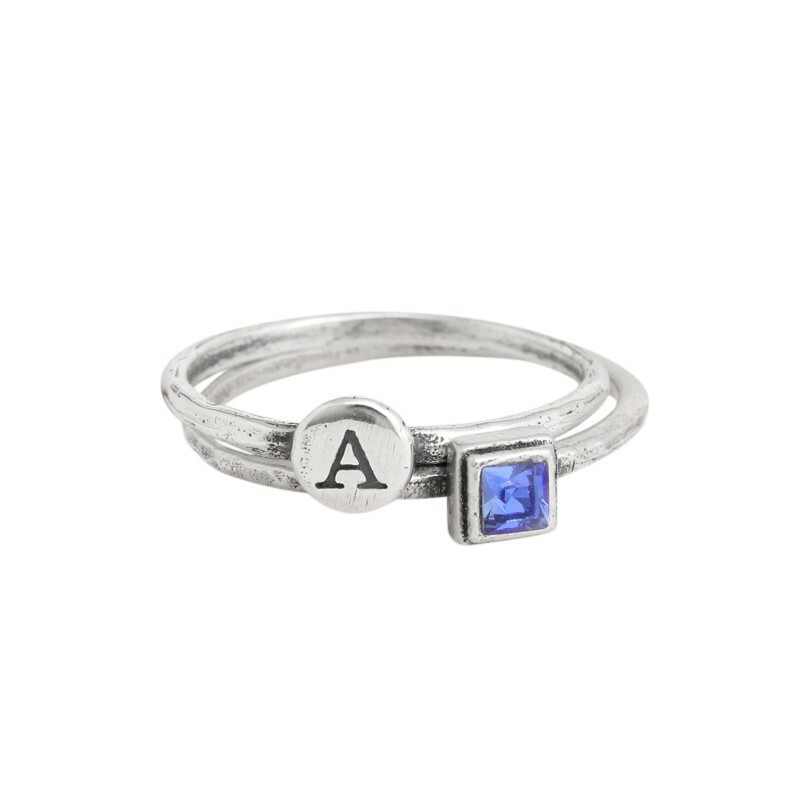 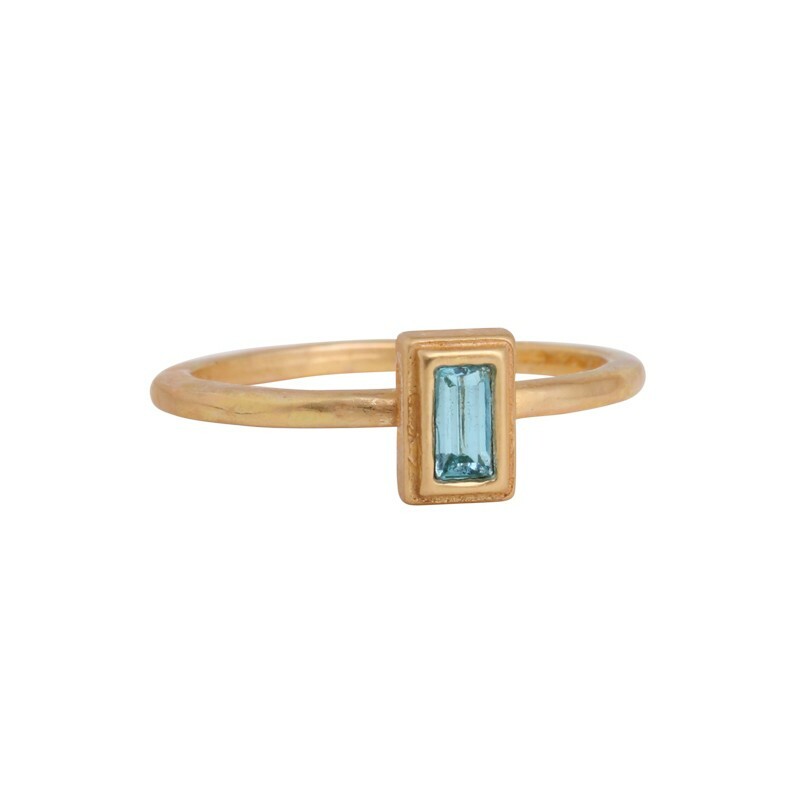 Design the perfect gift for grandma ~ a grandmother's birthstone ring!